Sun., 25 Aug. - Mon., 2 Sep.
Fri., 20 Dec. - Sun., 12 Jan.
Fri., 20 Dec. - Fri., 10 Jan.
See all 438 properties in Ministro Victor Konder Intl. 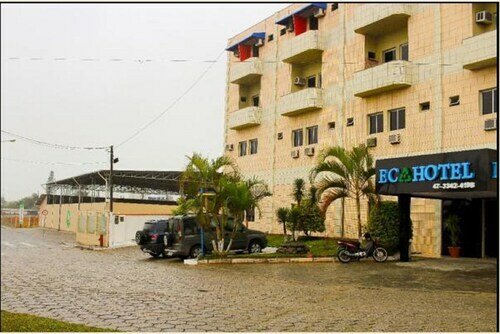 Located in Centro, this hotel is within 3 mi (5 km) of Fish Market, Centreventos Itajaí, and Dr. Hercilio Luz Stadium. Igreja Matriz do Santíssimo Sacramento and Itajai Valley University (UNIVALI) are also within 3 mi (5 km). 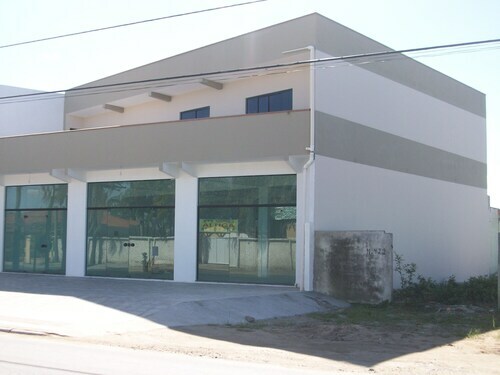 Located in Centro, this apartment building is 0.4 mi (0.6 km) from Navegantes Beach and within 3 mi (5 km) of Fish Market and Igreja Matriz do Santíssimo Sacramento. Dr. Hercilio Luz Stadium and Centreventos Itajaí are also within 3 mi (5 km). 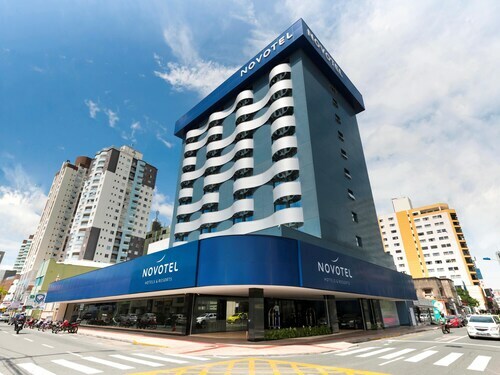 Located in Fazenda, this hotel is 0.2 mi (0.3 km) from Itajai Valley University (UNIVALI) and 2.3 mi (3.7 km) from Cabecudas Beach. Adelaide Konder Theater and Igreja Matriz do Santíssimo Sacramento are also within 15 minutes. 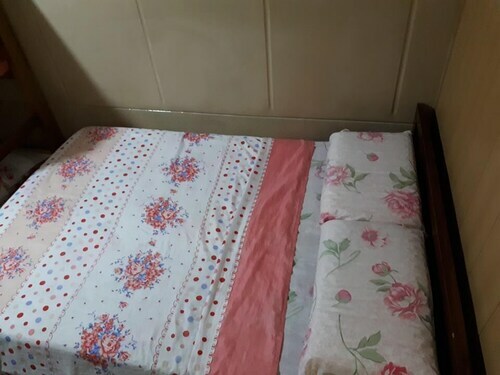 Located in Meia Praia, this vacation home is 0.2 mi (0.3 km) from Navegantes Beach and within 3 mi (5 km) of Fish Market and Dr. Hercilio Luz Stadium. Centreventos Itajaí and Igreja Matriz do Santíssimo Sacramento are also within 3 mi (5 km). Located in Centro, this hotel is 0.5 mi (0.8 km) from Igreja Matriz do Santíssimo Sacramento and 3 mi (4.8 km) from Cabecudas Beach. Dr. Hercilio Luz Stadium and Fish Market are also within 15 minutes. 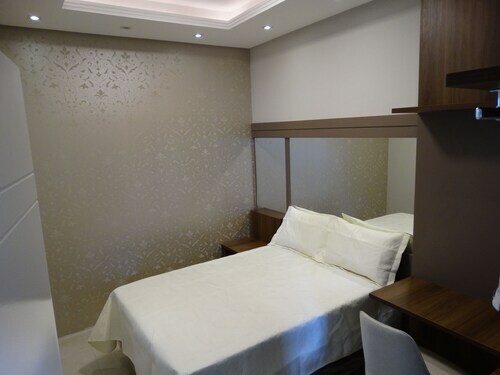 Located in Centro, this apartment building is within 2 mi (3 km) of Navegantes Beach, Fish Market, and Centreventos Itajaí. Dr. Hercilio Luz Stadium and Igreja Matriz do Santíssimo Sacramento are also within 3 mi (5 km). 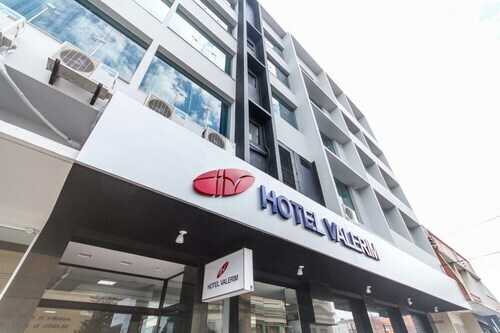 Located in Centro, this hotel is 0.1 mi (0.2 km) from Fish Market and 4.3 mi (6.9 km) from Brava Beach.